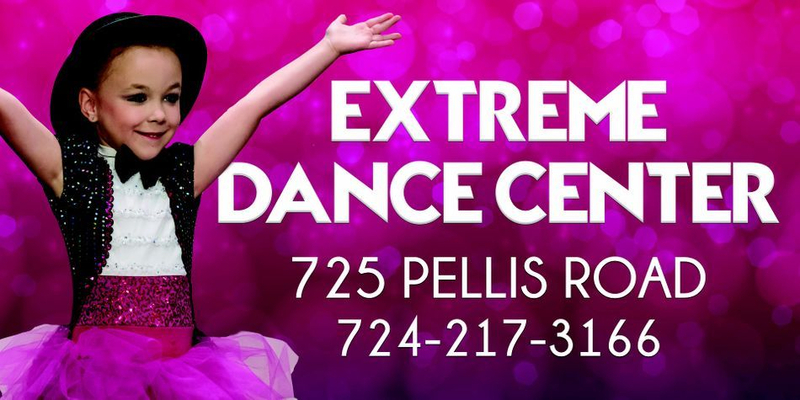 Get it ALL at Extreme Dance Center! Our philosophy is to provide quality instruction through fun filled classes. We believe that each child has his or her own designated goal. With that in mind, quality programs have been designed in the novice through competitive levels. **HAVE YOUR BIRTHDAY PARTY AT EXTREME DANCE CENTER! Check out pictures of our beautiful facility in the Photo Gallery!